When a news agency becomes news itself, you know there’s something amiss. Wire agency Indo-Asian News Service (IANS) came into the spotlight recently, not for its stellar journalism but for a rather unbelievable mistake. 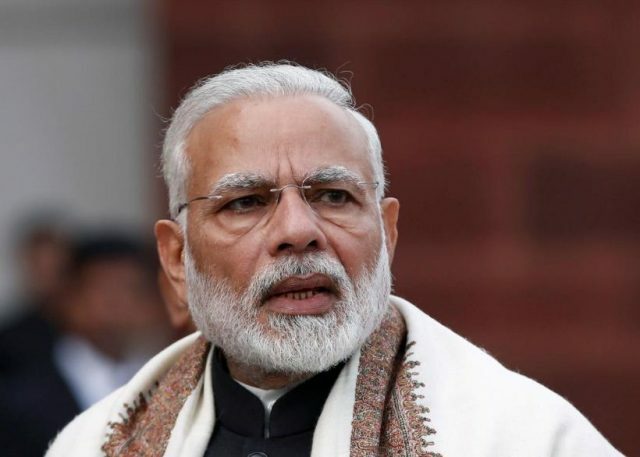 The agency made a huge blunder recently when it referred to Indian Prime Minister Narendra Modi as “Prime Minister Narendra Bakhchod Modi” in a September 12 wire story. The story was about a pro-farmer scheme that had been announced. The strange thing about this is that IANS has been in the business for over 25 years and is considered a credible news source. After the error, several senior journalists at the agency were fired, reported NewsX. People couldn’t believe their eyes when the copy went out and tweeted and retweeted screenshots of the error. IANS later issued a corrected version of the story but the news had already spread. Reports said the reporter who published the copy was fired immediately and a show-cause notice was issued to the editor concerned. The investigation against the reporter is pending. IANS issued a statement stating it remains committed to the “highest norms of journalistic ethics and excellence”. IANS Managing Editor Hardev Sanotra said such “mistakes sometimes do unfortunately take place”. He admitted that the error was “unacceptable” and “unconscionable”. Wire agencies usually have at least three to four people who look at each story and check it for accuracy.